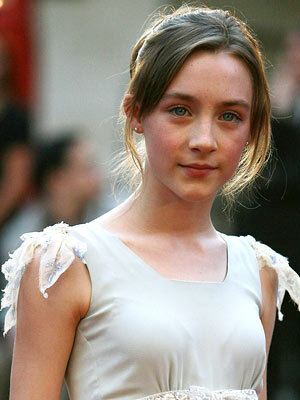 Saoirse Ronan is “really disappointed” she couldn’t appear in ‘The Hobbit’. The 17-year-old actress initially jumped at the chance to work with director Peter Jackson – after previously starring in his adaptation of Alice Sebold’s novel ‘The Lovely Bones’ – but eventually decided she has to concentrate on her Hollywood career rather than moving to New Zealand to be in the film. She said: “I’m really disappointed that I couldn’t do it. I really am. Any excuse for me to go back to New Zealand, and work with those people I’d take. “But there are other projects as well that I’ve had to consider – and to do that for over a year, it wouldn’t have left me time to do anything else.” More..